Florida Governor Rick Scott is expecting the federal government to help out in the wake of Hurricane Hermine. The governor is asking for federal assistance to help cover the cost of this month’s storm. Scott says the damages have surpassed a federal threshold. The governor says he’s confident the federal government will approve the request. According to state insurance officials there have been nearly 15,000 claims totaling as much as $80 million in payouts. A citizens group is drafting recommendations on how to improve the response to storms like Hurricane Hermine. 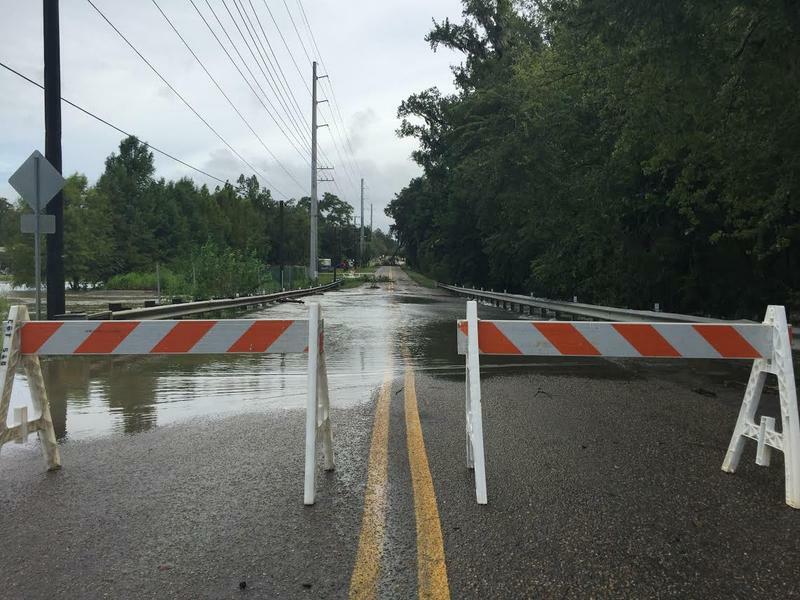 The restoration efforts in Tallahassee raised concerns among residents and Governor Rick Scott. Early Friday Hurricane Hermine became the first such storm to make landfall in Florida in more than a decade. With damage across North Florida, Big Bend residents will be putting in lots of recover work during the Labor Day weekend. 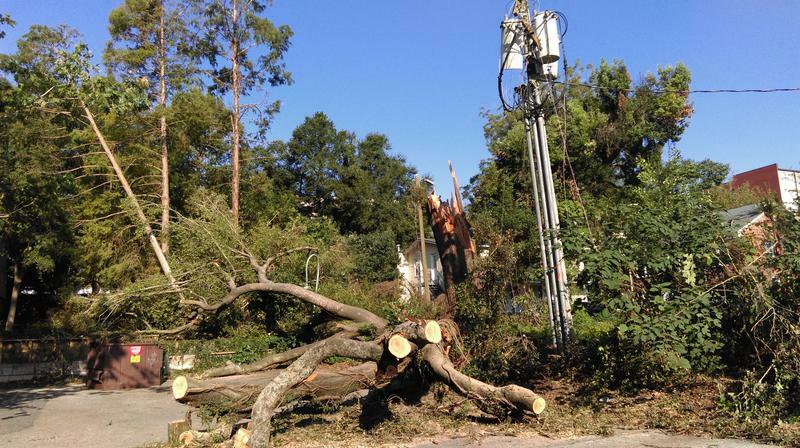 Some who say the storm recovery of Tallahassee’s electric system took too long are urging more of that system go underground. But the city isn’t rushing to dig utility trenches just yet. 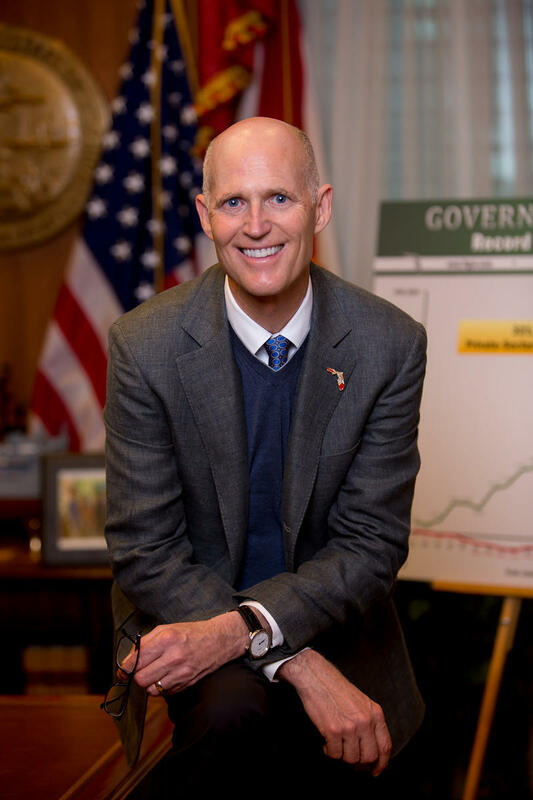 Florida Governor Rick Scott has been putting his shoulder into Hurricane Hermine response efforts. 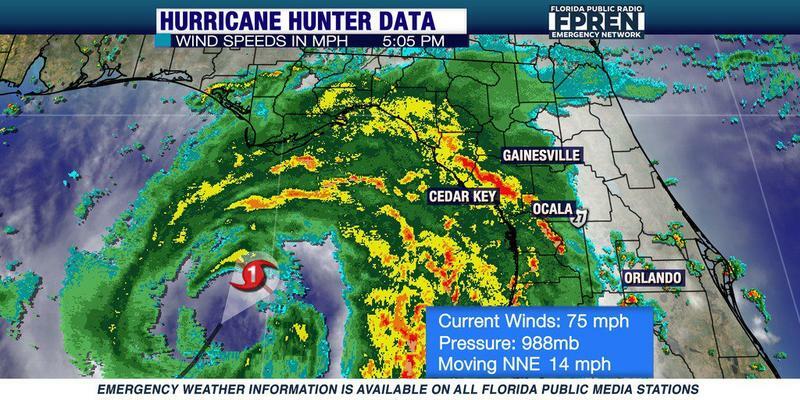 Hermine is the first Hurricane to strike Florida in more than a decade. 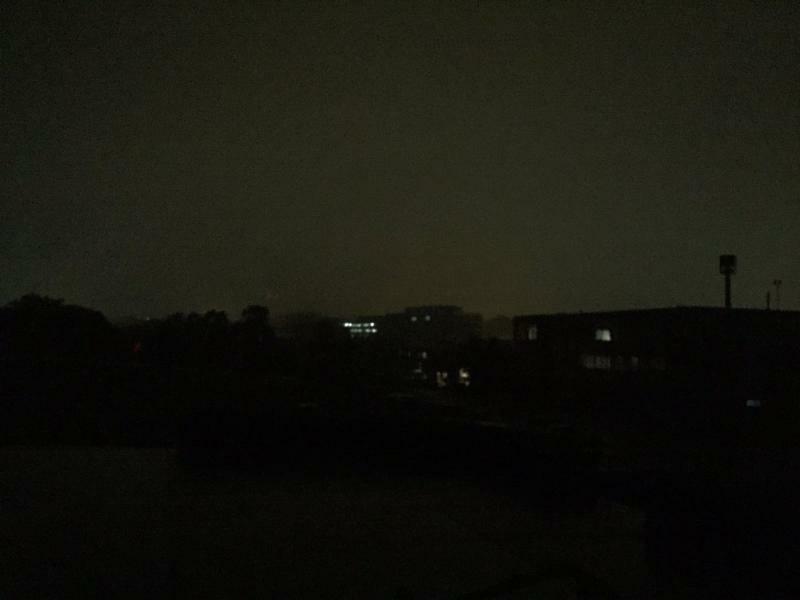 The storm plunged nearly all of North Florida, including the state’s capital city of Tallahassee, into darkness. Now the lights have come back on and they’re shining directly on to a Governor trying to make a bigger national mark, and a mayor considered a rising Democratic star.